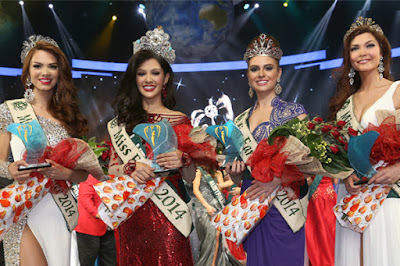 Miss Philippines Jamie Herrell was crowned as Miss Earth 2014 on November 29, 2014 (Saturday) at the pageant's coronation night at the University of the Philippines (UP) Theater in Diliman, Quezon City. She bested 84 other candidates from around the world. Hosted by Justin Bratton and Joey Mead, Miss Earth 2014 is the pageant's 14th international edition. 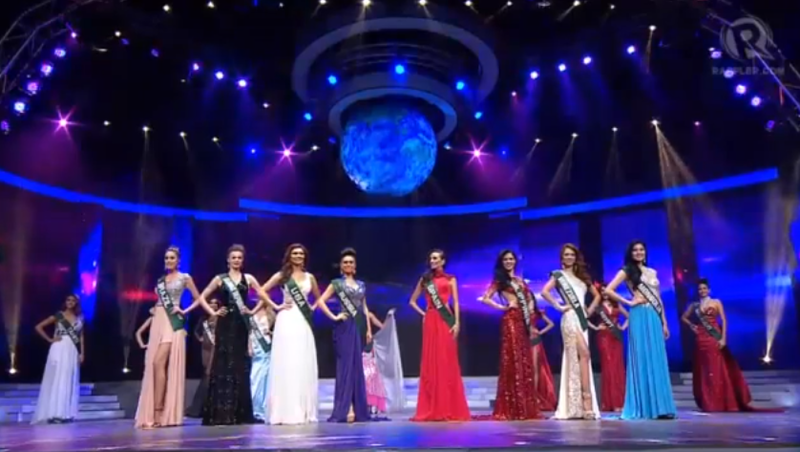 After six years, this is the Philippines' second Miss Earth crown. Karla Henry was the first Filipina to win the title in 2008. Music conductor Oliver Ochanine asked Miss Philippines Jamie Herrell the question: "If you win tonight's crown, what will you do to help slow down or reverse the effects of global warming?" "Global warming has been known for being long overdue issue. That is why if I am crowned tonight, I will use my title to inspire others, to help our environment, and we start with the kids. Because the kids are the people of tomorrow, and if we teach them, they will also help their community. And that's what I will do if I am crowned Miss Earth tonight."